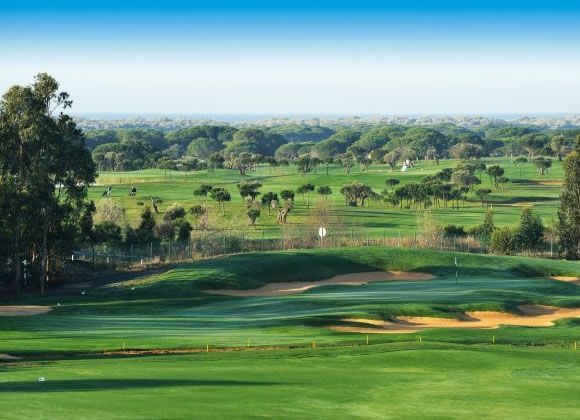 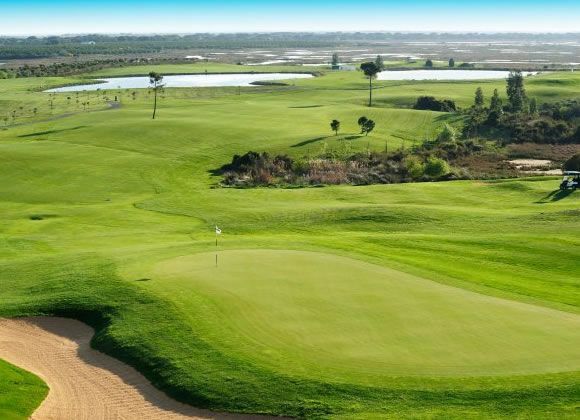 El Rompido Golf Club – North is the latest addition to the growing golf offering available on the Costa de la Luz golf coast. 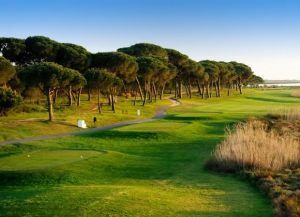 The El Rompido – North course opened in June 2006 and is designed by the famous Spanish golf course designer Alvaro Arana. 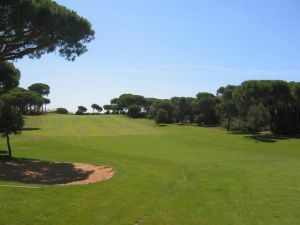 El Rompido – North is a great sister course to the renowned El Rompido Golf Club – South. 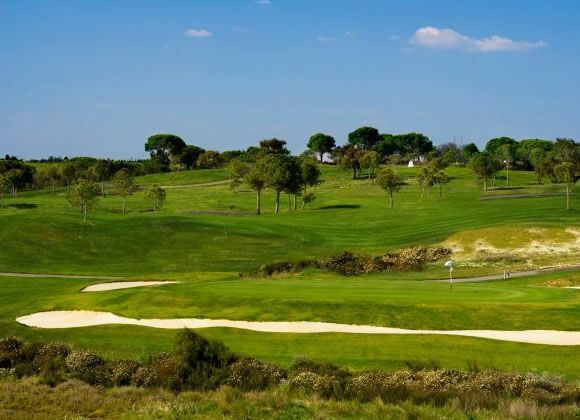 Winding through the protected salt marsh area the El Rompido – North course is a superbly designed test of golf. 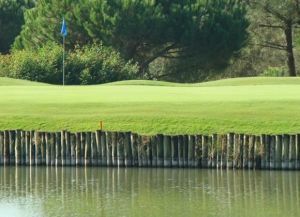 With a varied range of hole styles the course has a test in store for players of all standards. 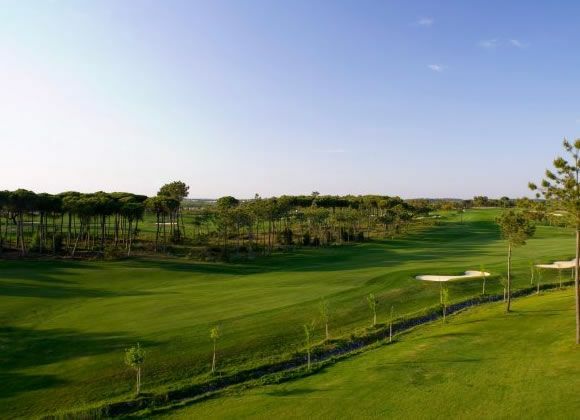 The front nine features a run of holes with very tight drives – a typical “risk and reward” opening 9; while the back 9 is shorter, but demands greater accuracy from the fairway into small target greens which are of a consistently high standard. 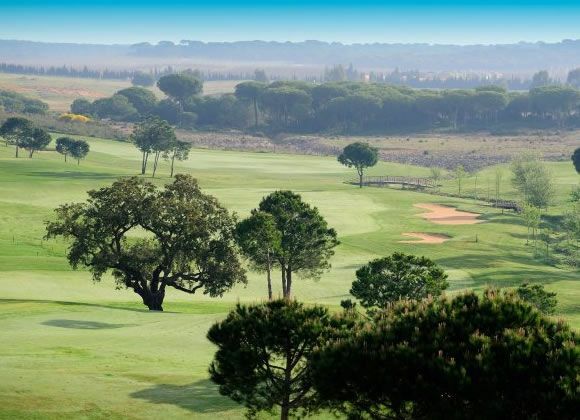 An hour from Seville + Faro by car. 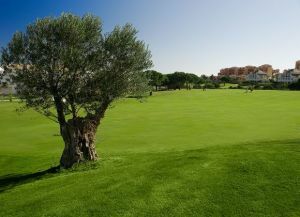 Golf El Rompido - Norte is not yet in our pool of Golf Courses for orders.